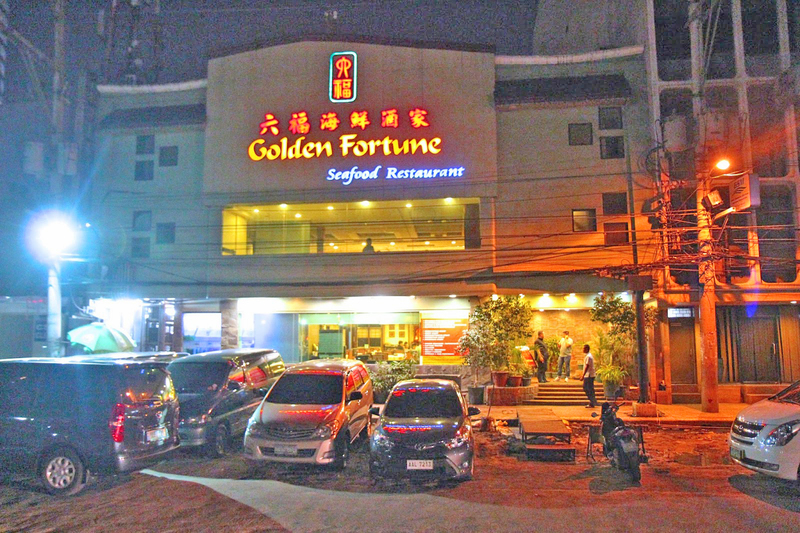 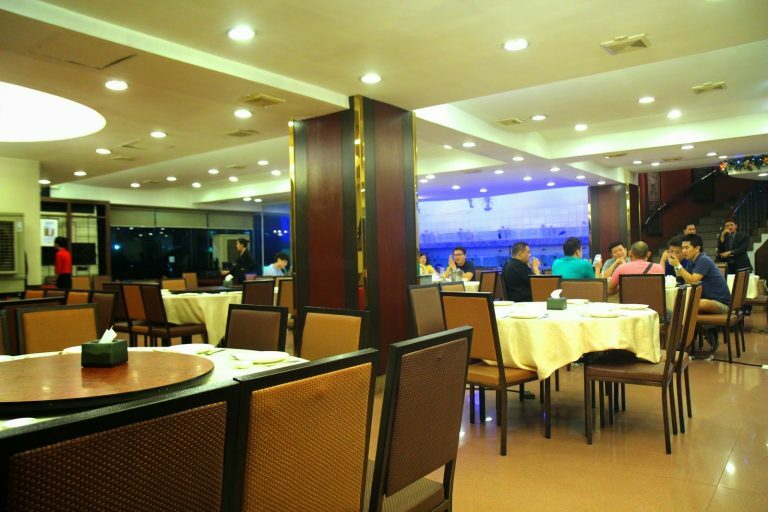 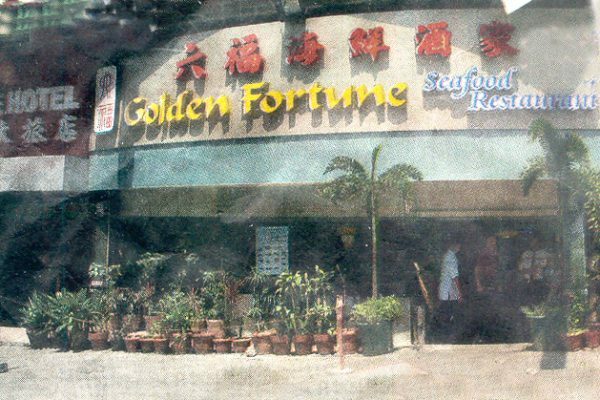 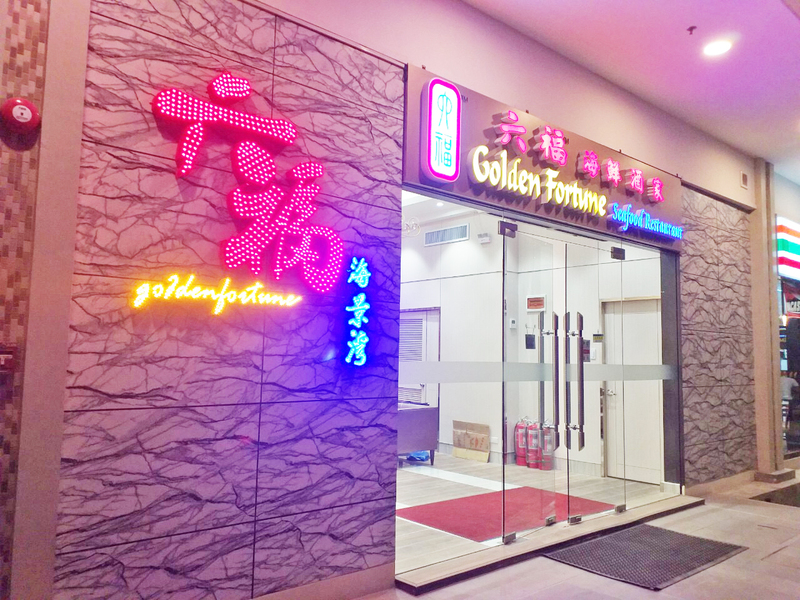 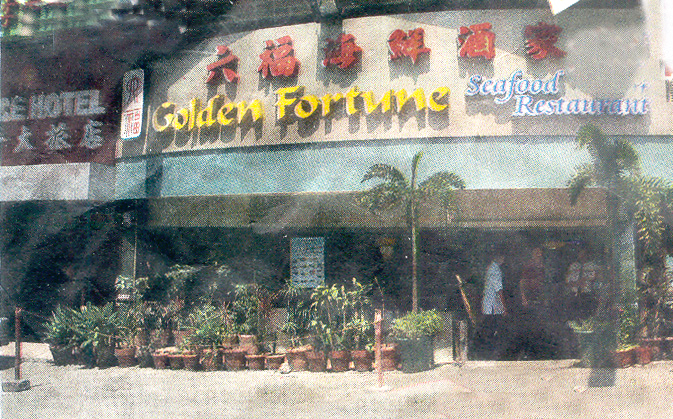 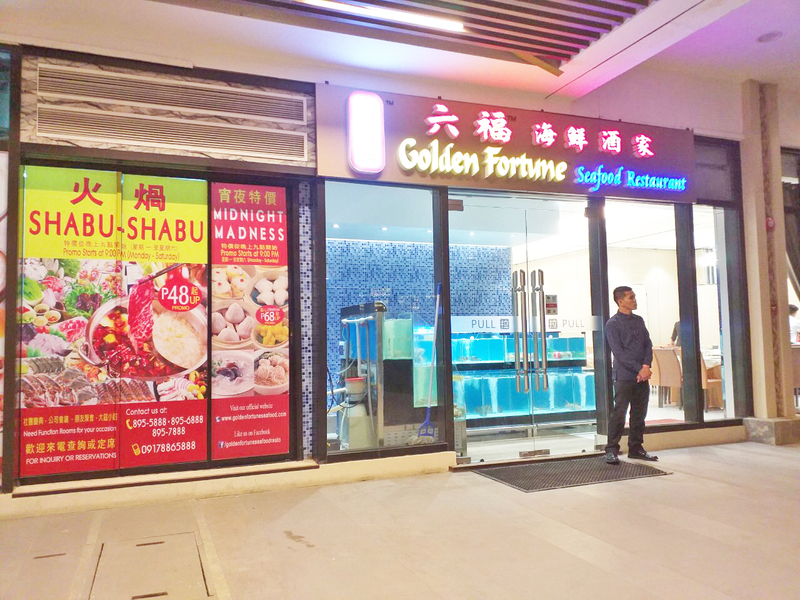 Golden Fortune Seafood Restaurant is a Chinatown’s nostalgic casual dining restaurant where people love to reminisce the fresh, delicious authentic Hong Kong dining experience. 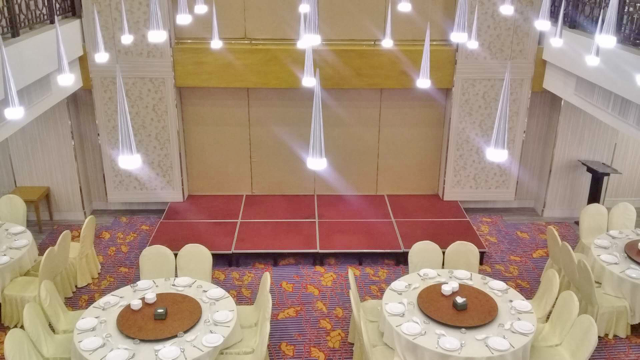 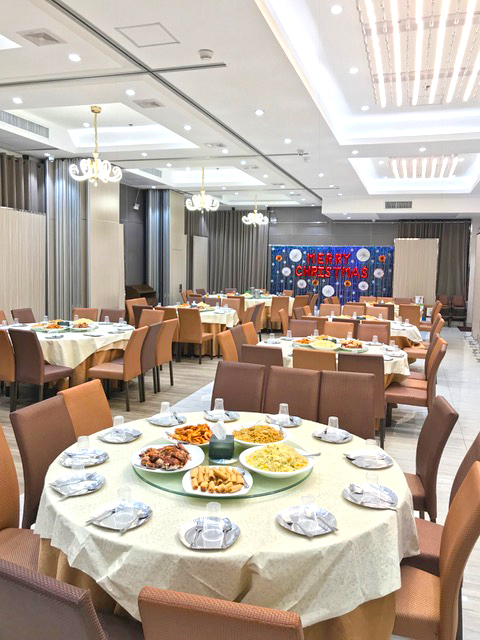 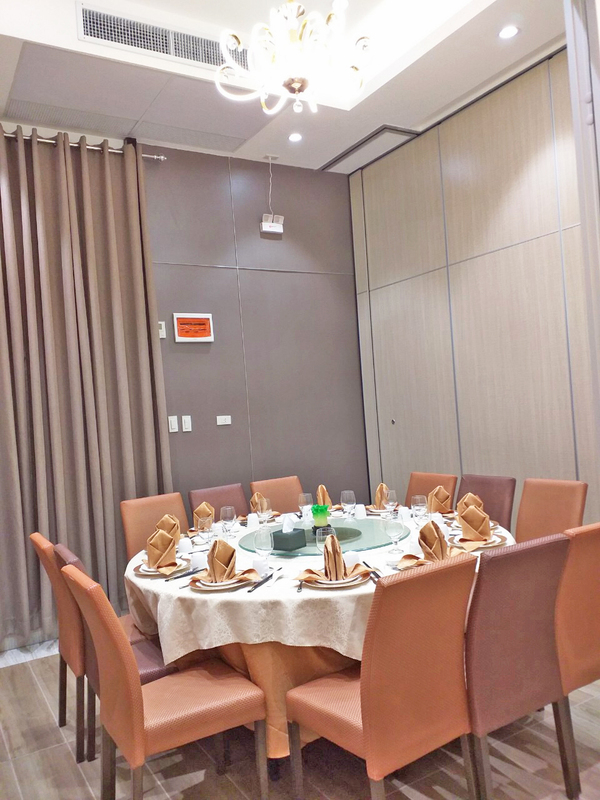 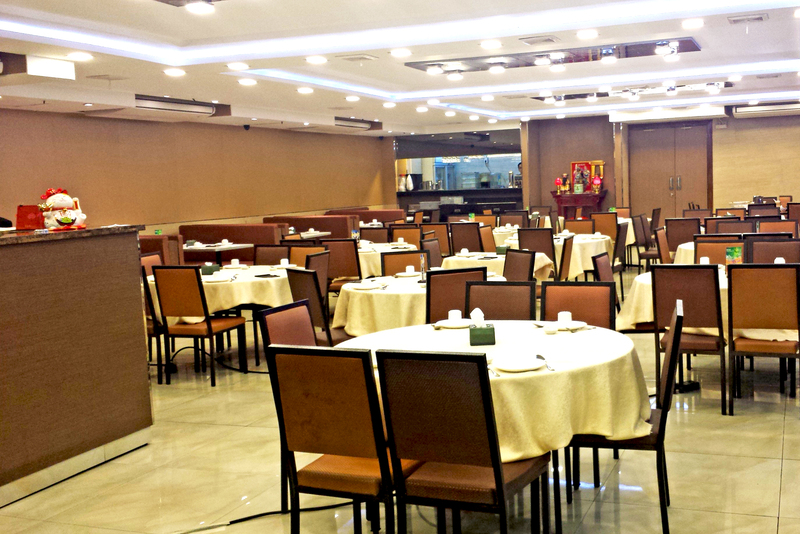 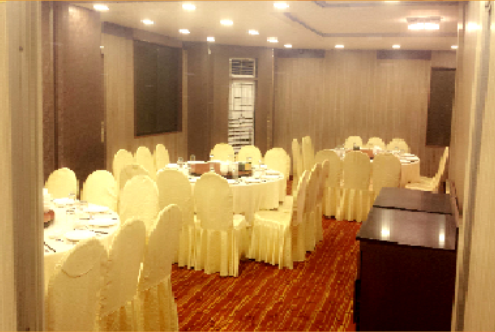 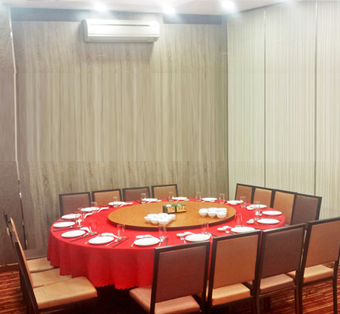 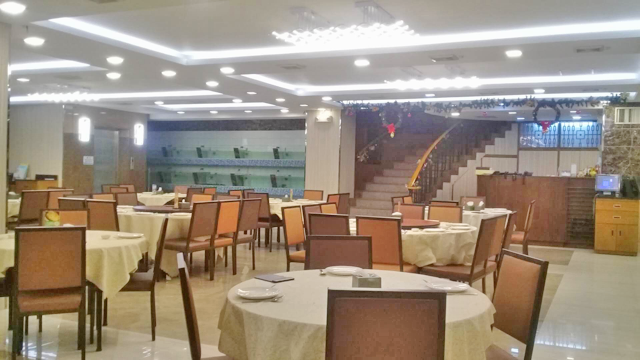 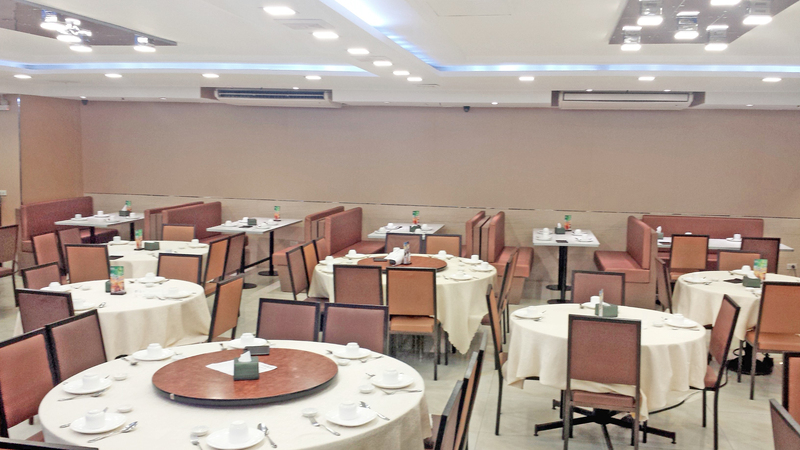 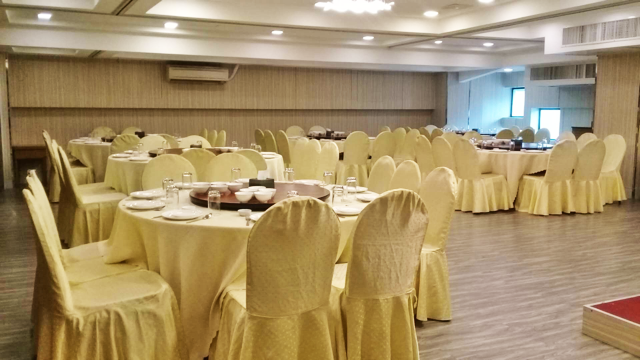 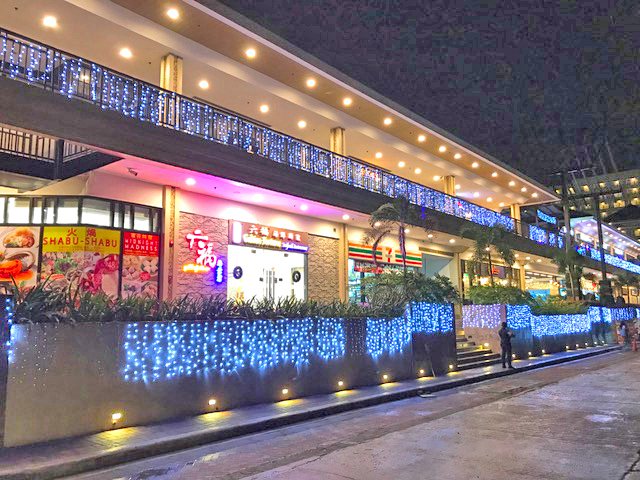 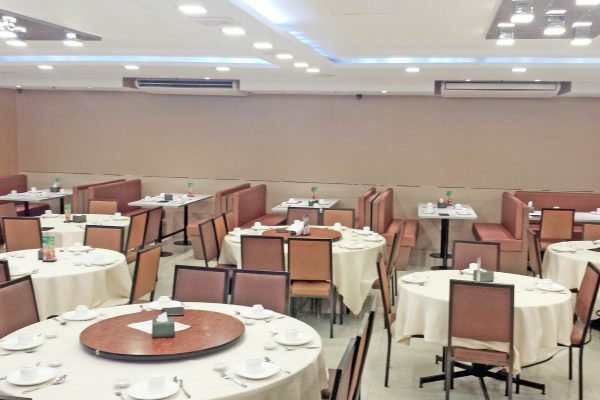 We feature different selection of authentic Chinese cuisines and wide variation of Asian dishes, known for its high-quality food selection match with warm and cozy atmosphere and exceptional customer service which makes our guests feels at home. 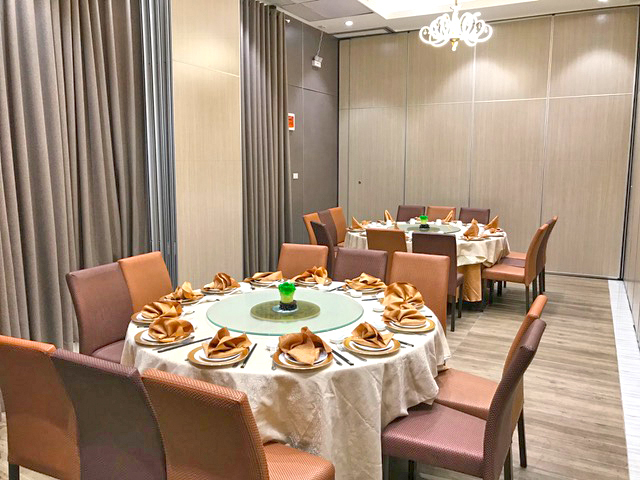 We serve live seafood from our well-maintained indoor aquarium, varied must-try Ala Carte menu, Shabu Shabu, a wide array of Dimsum and delectable flavors of Congee and Noodles lines, plus mouthwatering desserts and refreshing drinks, our guests can’t help but crave for more.